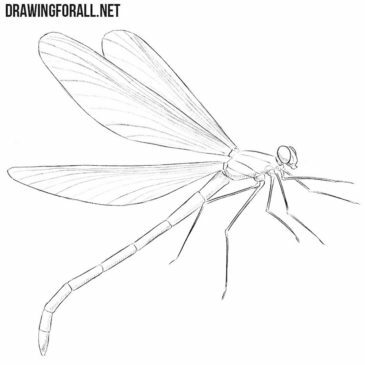 The category about animals is one of the most extensive on our site, and drawing lessons there appear regularly. 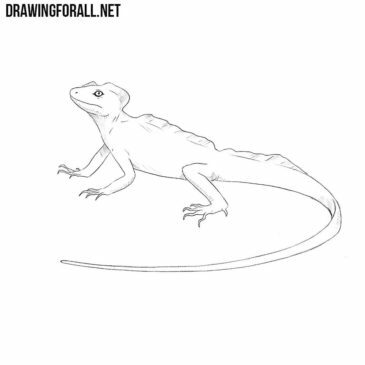 In one of our previous drawing lessons we showed you how to draw a Basilisk – a terrible mythical creature, whose gaze turned people into stone. Hello! 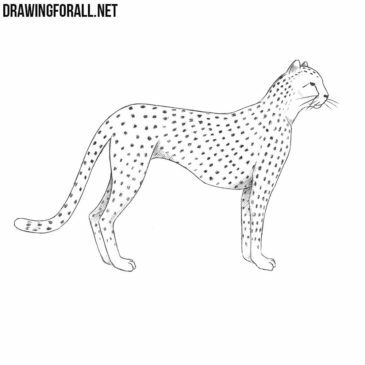 Today we will tell you how to draw a cheetah step by step. 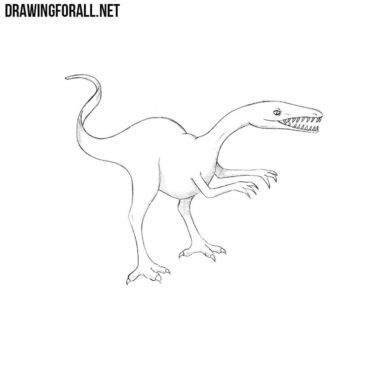 As you know, this is the fastest animal ever. 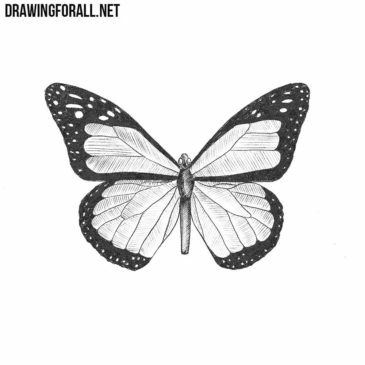 Butterfly – a beautiful creation of nature, which became a symbol of rebirth and something new in many different cultures and countries around the world. Crane is a very famous bird, and in different cultures there are many myths and legends about it. 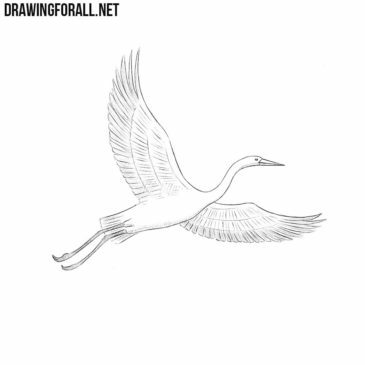 So let’s learn how to draw a crane – this beautiful and graceful bird. The times when dinosaurs ruled the world have long ago passed, but they still live in movies, books and video games. 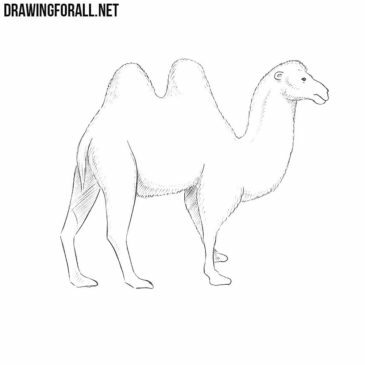 The team of Drawing For All does not stop working and create new drawing lessons. 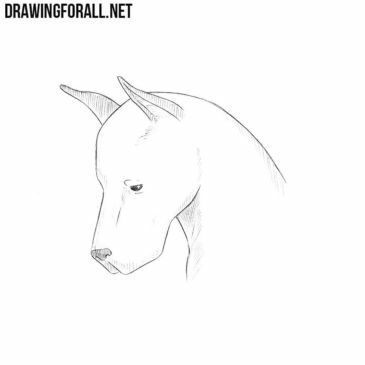 This lesson continues the theme of drawing animals, and is devoted to how to draw a dog’s head. 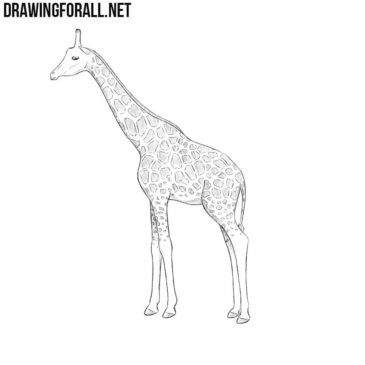 Giraffe is a very unusual and at the same time very beautiful animal. Its unusually long neck and beautiful pattern are probably familiar to all the inhabitants of the Earth. 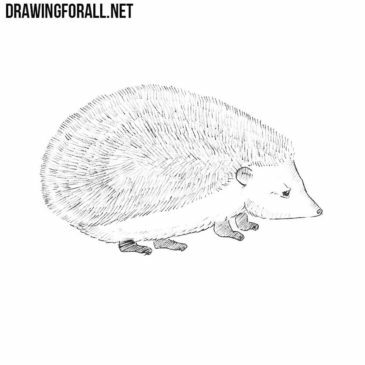 Today the team of Drawing For All will show and tell you how to draw a hedgehog.